Whimsical playful Mermaids are beautiful, colorful and perfect for your underwater realm. 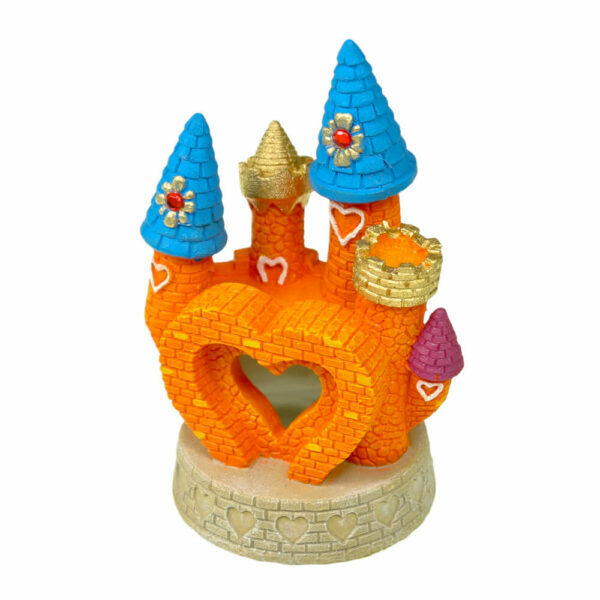 4 enchanting designs to choose from, artistically hand painted with intricate detail. 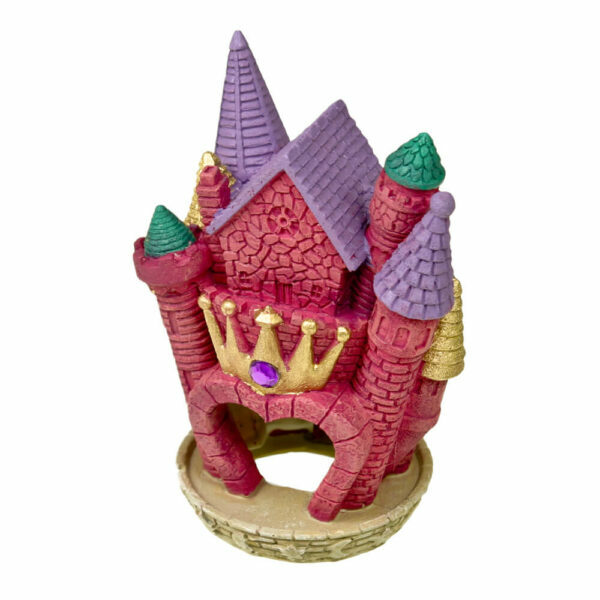 Enchanting & colorful, this pretty little princess castle will fit perfectly in any small tank. 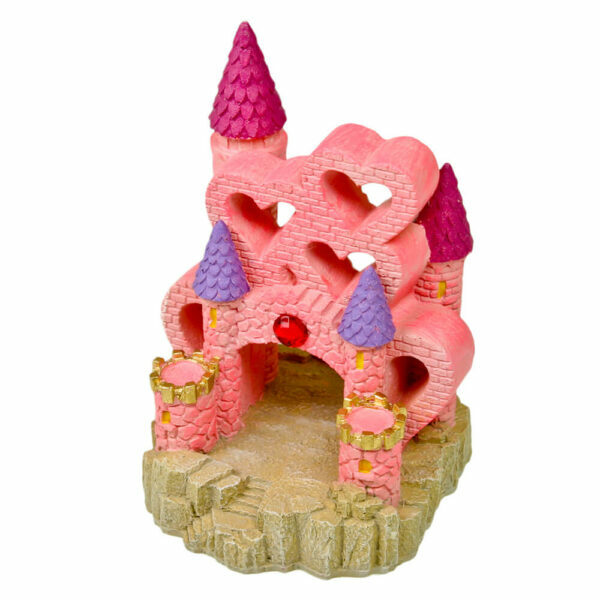 All girls big or small will love the vibrancy and playfulness this castle brings to their aquarium. Safe for fresh & saltwater. Adorable fun fish designs with a swim through cave. Hand painted in bold high gloss color. Ideal for small fish. 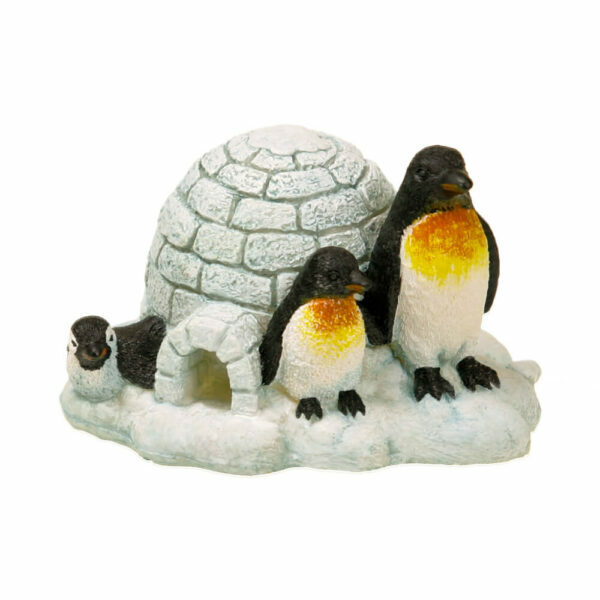 Approx 4-5"
Cheery and adorable, our penguin family is waiting for fun. Colorfully painted to adorn your aquarium or terrarium habitat. Safe for all terrariums & aquariums, freshwater & saltwater. 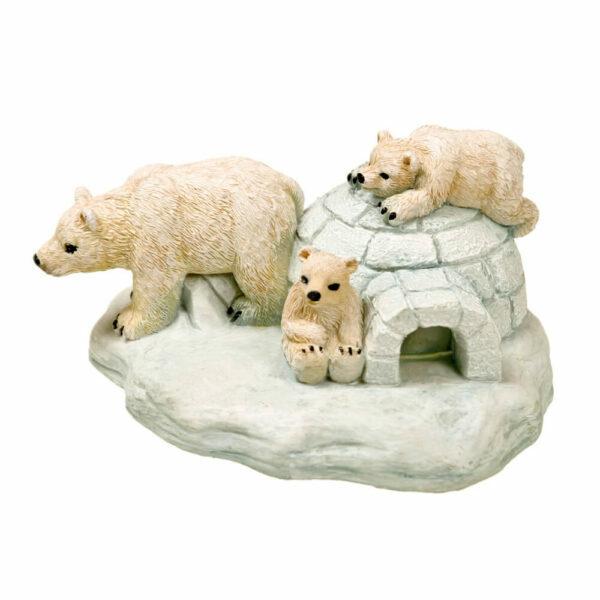 Cheery and adorable, our polar bear family with it's baby cubs are waiting for fun. Colorfully painted to adorn your aquarium or terrarium habitat. Safe for all terrariums & aquariums, freshwater & saltwater.